It's not the code that matters—it's the community. But you can't build a house with your bare hands. Kevin also said something similar during his introduction this morning! You can't build a house alone, either. and use them, are both necessary. Creating software is not like building a house! It's more like designing a house. Once designed, you can mass produce it. Is this analogy even helpful anymore? Lately, I also tweet major things, and post them on Google+. No one can tell you what ImageJ2 is. You have to see it for yourself. Quantitative over qualitative. Not just for looking at images, but also for turning images into knowledge. Which means numbers. And everyone supporting open science + open software! Tomorrow morning, there will be a workshop exploring parameterized scripts! Goal: want everyone to consume ImageJ! How to target everyone successfully? See next slide! E.g. : SCIFIO lets you plug in your own data models! 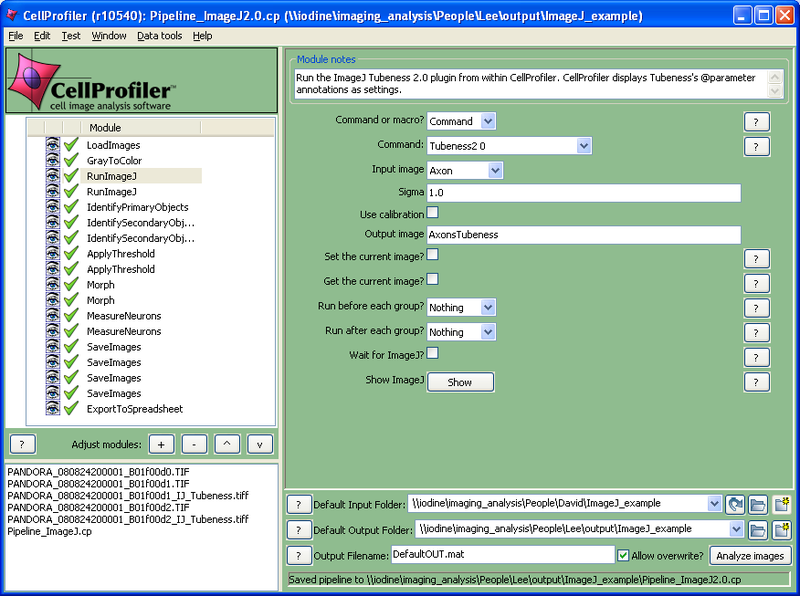 ImageJ1 has a wealth of functionality, with more continually added. How can we develop a new API without forking? It is a huge challenge! At Fiji hackathon in March 2010, we discussed and explored several ways of doing it. But ImageJ2 does depend on ImageJ 1.x—it also stands alone. This design took many iterations to achieve! How to keep components from falling out of sync? How to manage >200 GitHub repositories with two full-time devs? How to track and organize so many issues? How to maintain and communicate a coherent roadmap? 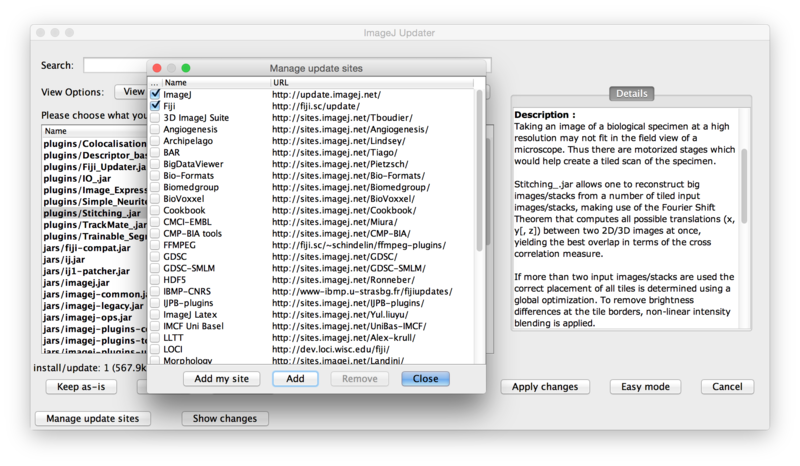 In ImageJ1, all these plugins must be installed and updated manually. By the way, this idea of standing on each others' shoulders applies equally to many other aspects. But it's still a flawed analogy! How do I develop the code? How do I include my plugin with Fiji? As anyone with a toddler knows, managing expectations is very important! A JavaFX-based UI some day? Continue to "train the trainers"
ImageJ2 has taught me valuable lessons about biting vs. chewing! We need help from you and your group!